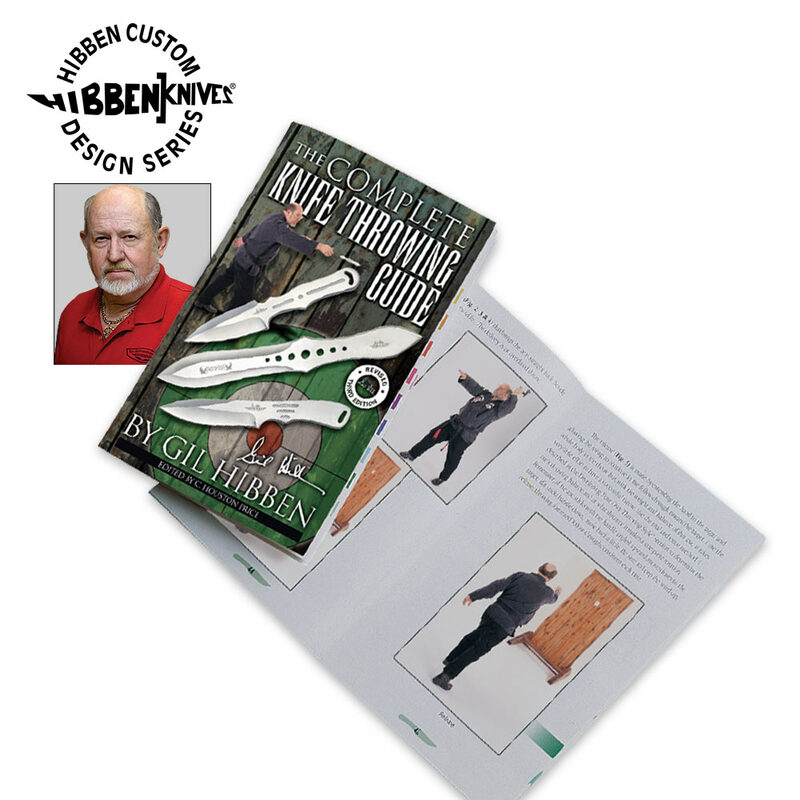 Gil Hibben Knife Throwing Guide Autographed | BUDK.com - Knives & Swords At The Lowest Prices! A fine book! It gives the basics of throwing in a very easy way. Hibben makes it fun, as if throwing knives wasn't, Got the autographed copy for a dollar less then the non autographed one. i'm gonna poly bag this one and buy another. a must have book from a man who makes must have knives. 10 out of 10!